Amber's premium marketing package, along with a market analysis, offers a simple, stress free, and successful selling experience for you. Finding your perfect home doesn't need to be a headache. 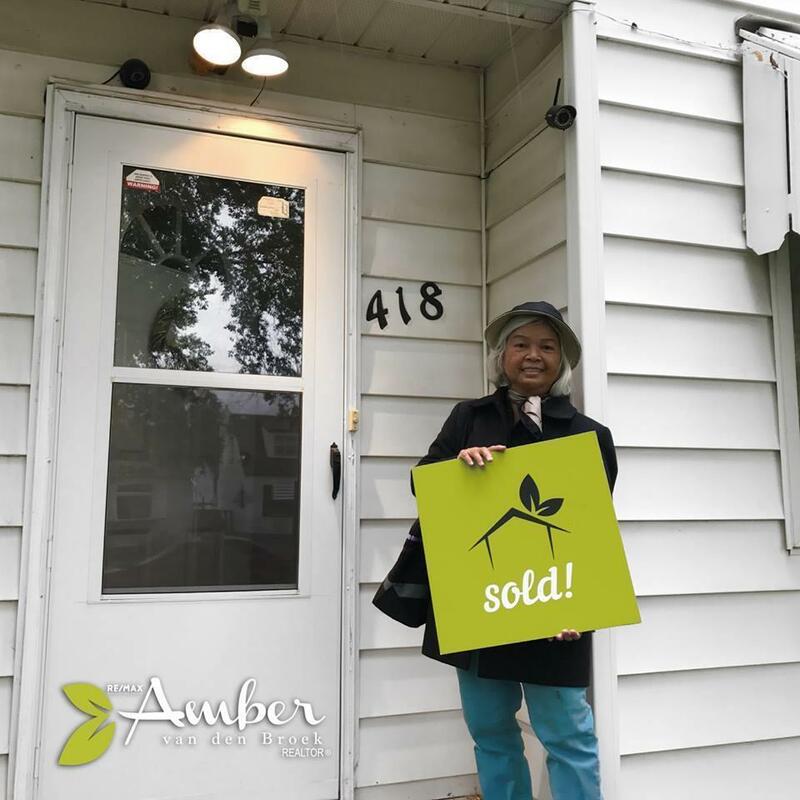 It is Amber's goal to help each one of her clients find the best home to fit their needs and lifestyle. 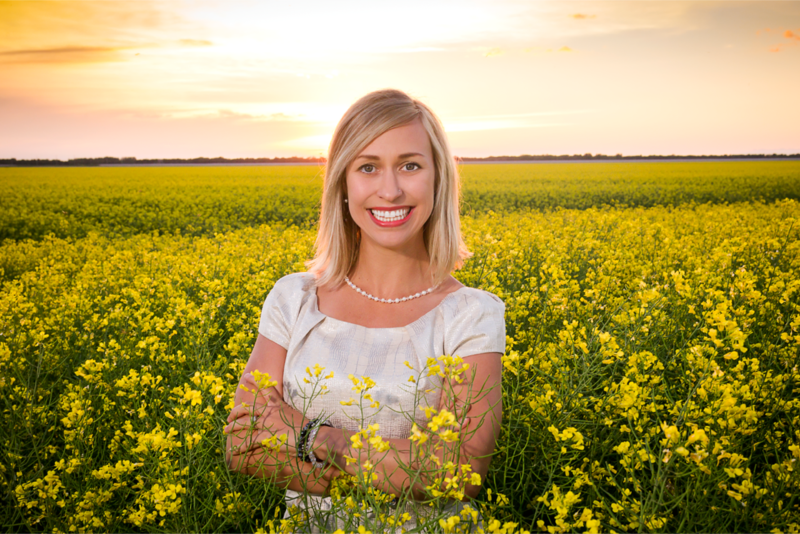 Born, raised and thriving in Winnipeg, Amber's love of people, community, and a sincere desire to serve make her a natural at listening to clients and understanding their needs. Your Next Great Real Estate Experience is Closer Than You Think! 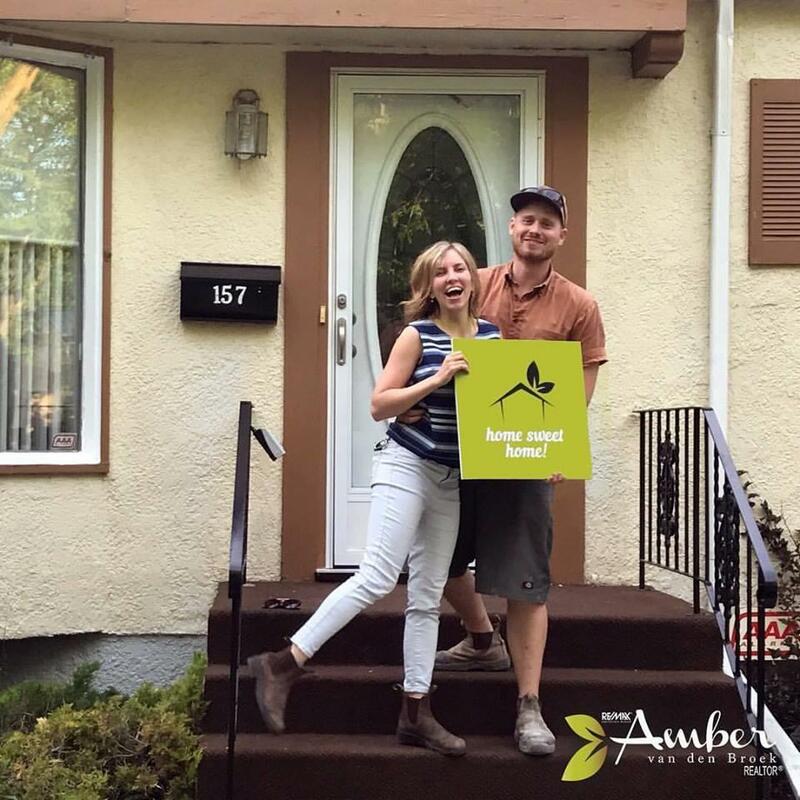 "Helping You to Love Where You Live"
Finding your perfect home, or selling your home, in Winnipeg and surrounding area, doesn’t have to be a headache. 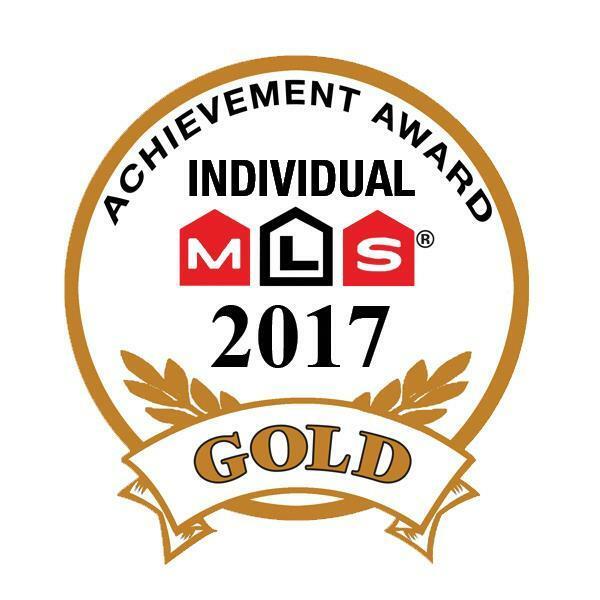 It is Amber van den Broek's goal to help every one of her clients find the best home to fit their needs and lifestyle! 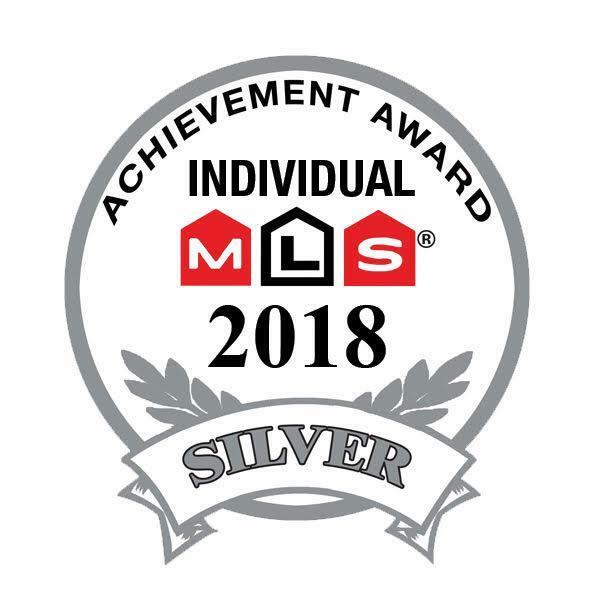 And it doesn’t stop there; she takes pride in the level of follow up care she provides her clients with, including a charitable donation -per sale- on their behalf to Children’s Miracle Network & Habitat for Humanity. Amber is looking at a new partnership with the MB government for tree planting to off set paper cost. 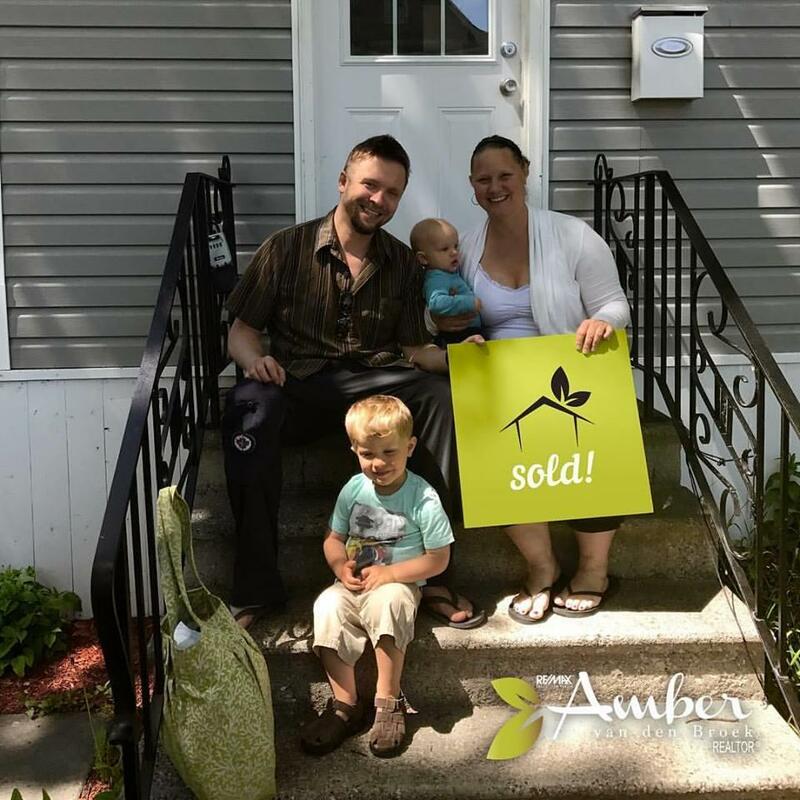 Amber believes that owning a home is being part of a community, and as her client you become part of her family! She lives by the slogan "Love Where You Live", and that is strengthened by participating in your community. She has recently grown her own family, with the wonderful addition of her daughter Anika. Along with hobbies that include yoga, running, and biking, preserving our communities is even more personal for her. Events at Amber Realty, throughout the year in Winnipeg, should not be missed! For an honest, ethical, experienced and professional real estate transaction, you're exactly where you need to be! You will be looked after, guided with expertise, and your goals and dreams listened to. Amber was honoured with a Silver Medallion in 2018. She is the #1 top producing single agent at her office on Academy Road, and she has a Bachelor of Commerce Honours graduating in 2004 majoring in Entrepreneurship and Marketing. "To my clients, friends, family, and everyone who referred someone to me and trusted me with this life changing purchase or sale .. THANK YOU for your support and helping me to achieve this!" To see highlights from this years Client Appreciation Party at the Polar Bear Exhibit, Click here!